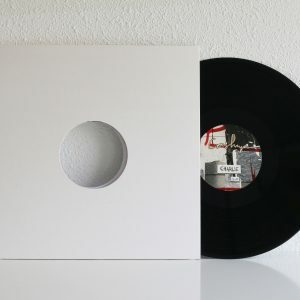 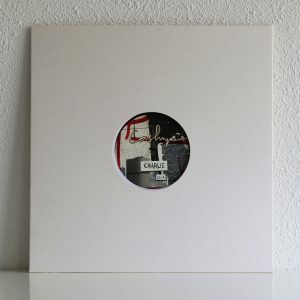 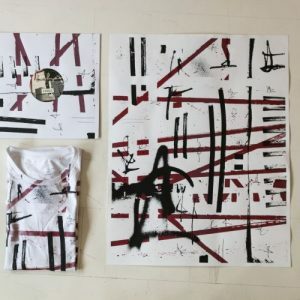 Get a discount if you buy a Charlie T-shirt and a standard record. 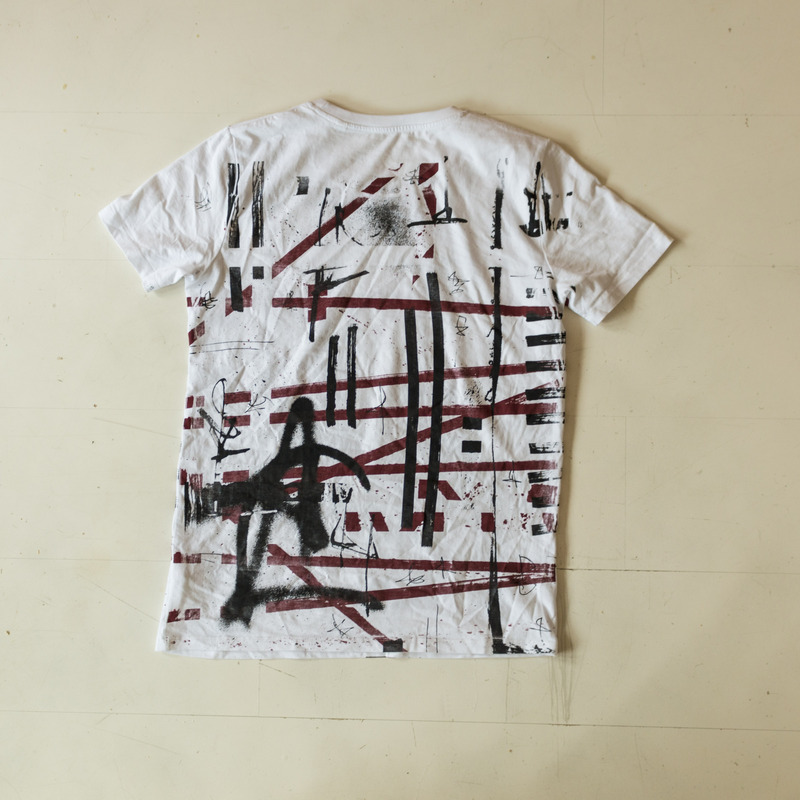 Get a free record if you buy a Charlie poster and a Charlie T-shirt. 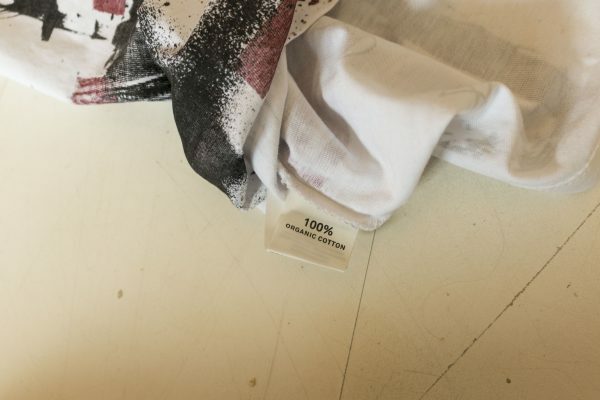 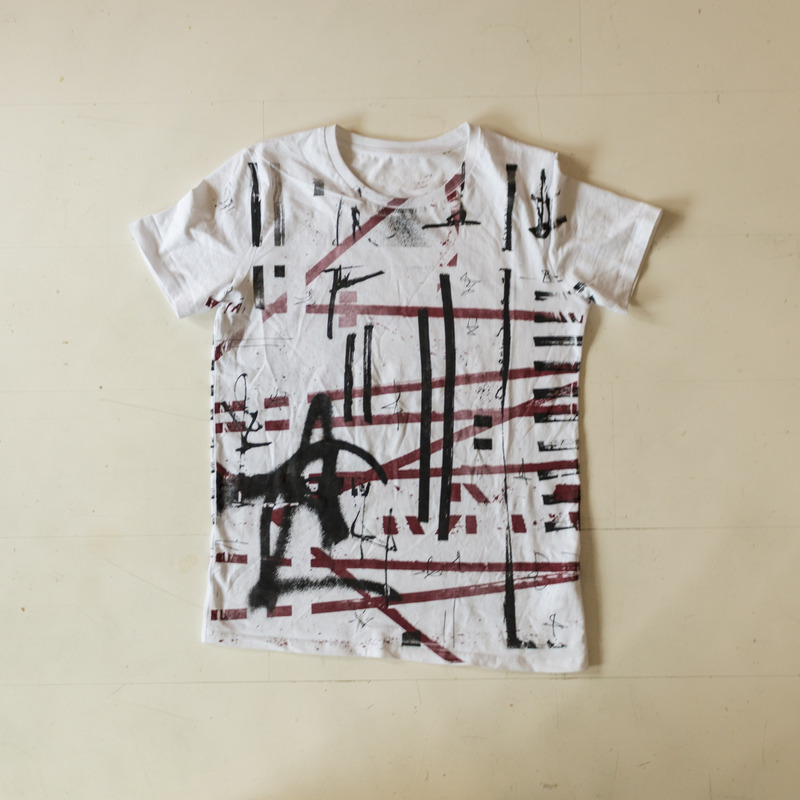 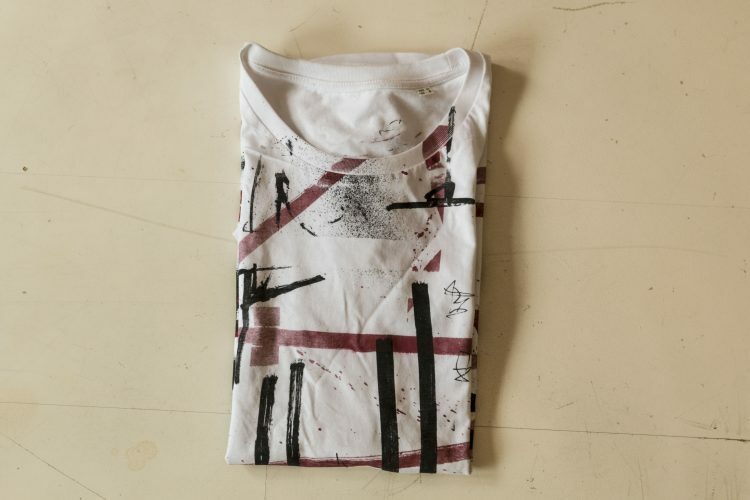 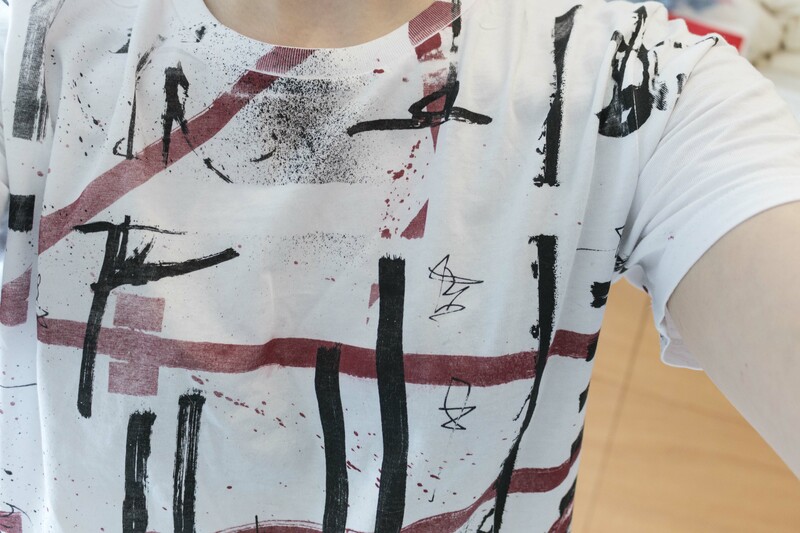 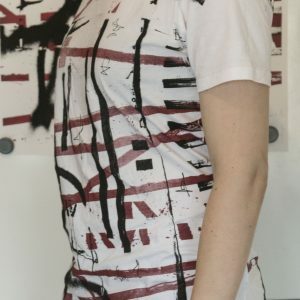 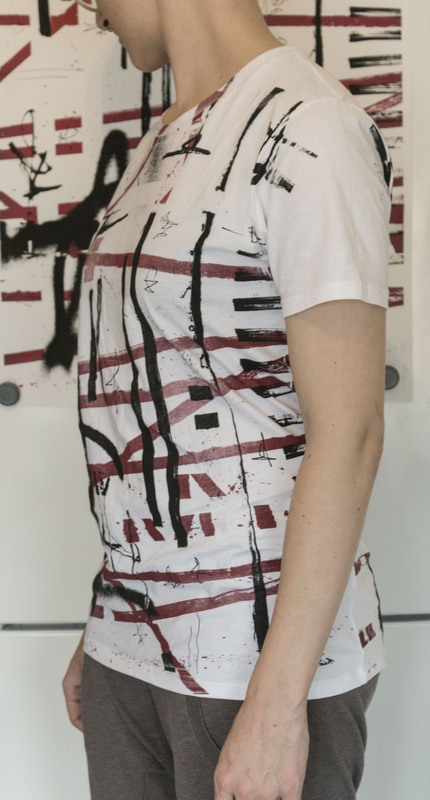 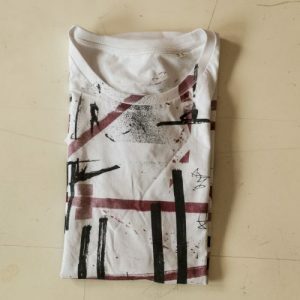 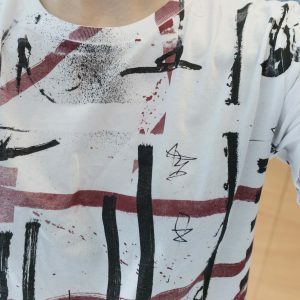 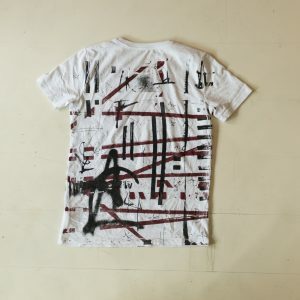 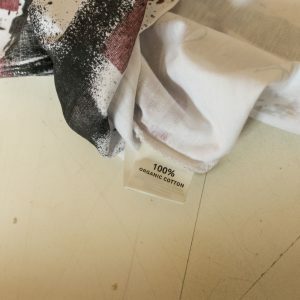 This T-shirt is printed by hand, so every piece comes out a little different.That’s why the item you receive may differ a little bit from the photos in the shop.